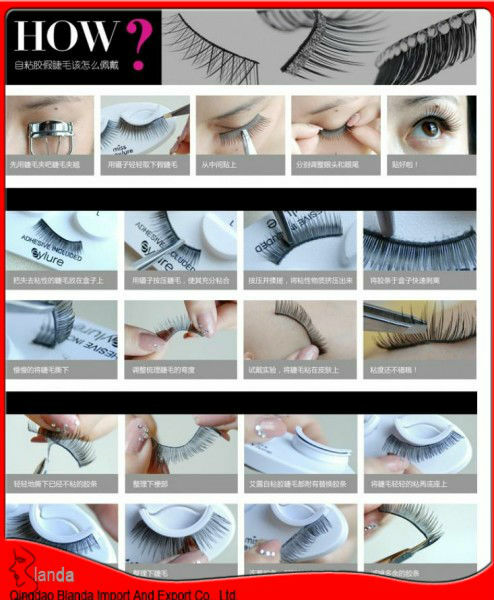 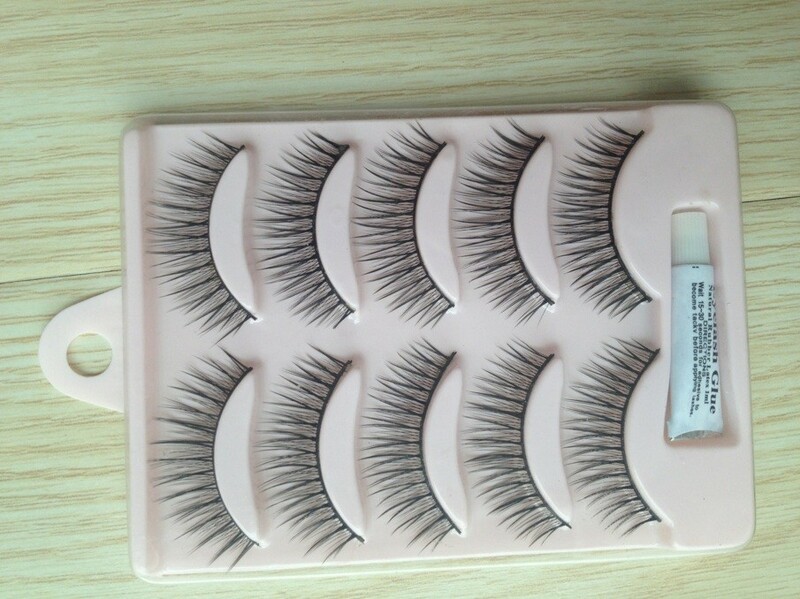 Qingdao Blanda Co., Ltd. is one of leaders in eyelash and hair extention. 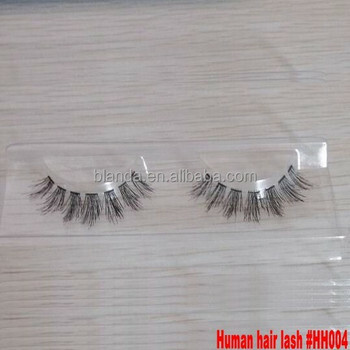 As one of the biggest and most professional lash manufacturers in China, we adhere to our aim of "to manufacture the best quality products and offer the best service". 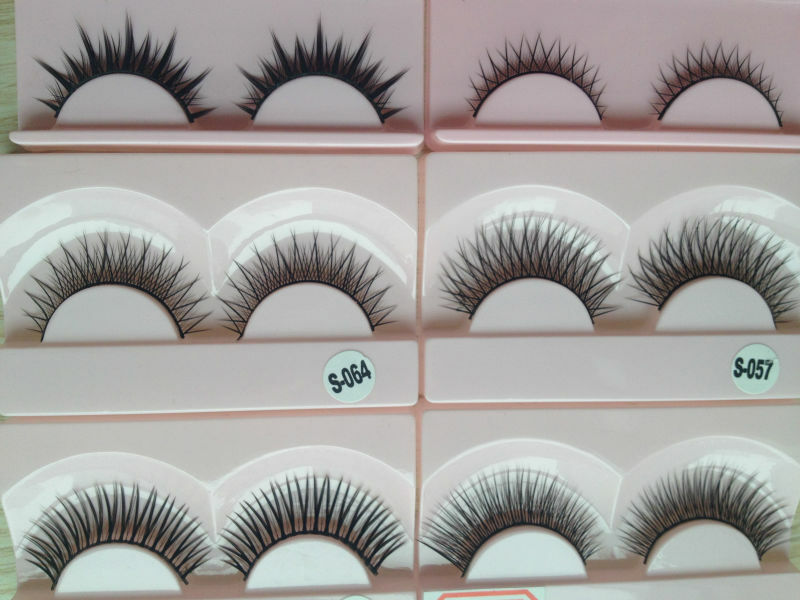 Our designers will design styles according to customers' needs and different markets' fashion trends.